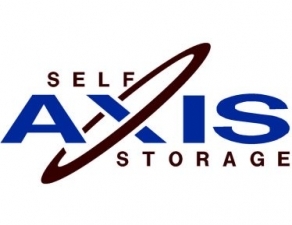 Axis Frazer Self Storage provides self storage to the Malvern, PA area. 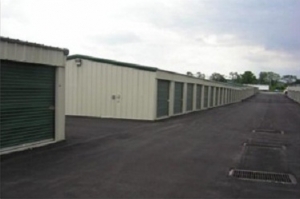 We offer a variety of sizes to accommodate all of your self storage needs. Our on-site manager, Tom carries a dedication to customer service that is second to none! There is no security deposit required with your unit rental. Tom was very helpful and knowledgeable and answered all my questions. The gentleman at the counter was awesome, saved me lots of money and was super helpful in finding the best unit for my household items. Would highly recommend to anyone who is looking in the Malvern area!! Tom was a really nice guy.. Thank you again. This has to be the best hidden find for storage ever. The customer service was above and beyond. Totally feel at ease storing my car in one of their storage units. Thank you for great customer service. All around best self-storage unit in the area. Excellent customer service, easy going, personable, puts client first, works with client for best option to meet their needs, very affordable, wonderful 1st month promotion, nice units. Great site - great customer service!! Like a breath of fresh air in today's world, Tom is a great person to deal with when getting information, etc. Call him, you will see!! very satisfied of the place. I will come back here on my next trip to West chester. Very accommodating staff. Good first month pricing offer. Nice unit. Good size. Good pricing. Great customer service. Everything went very smoothly. Tom was courteous and friendly. The employee's were very helpful and answered all of my concerns in a professional and honest manner. I couldn't get any better price after shopping nearby companies in a 15 mile area. 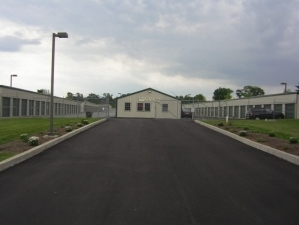 I used this storage facility for a unique situation and all of my needs and requests were accomodated. I dealt with Tom Johnson at this location and he was excellent throughout the entire process. Easy to find, easy to move into. Highly satisfactory!